IMD(In-Mould-Decoration) Technology. Color Printed under a Layer of PET. It Makes the Print Vivid and Never Fade. Hard Coating Make the Case Anti-Scratch. Matte PET Keeps the Case Anti-Finger Print. Easy to Install and Easy to Access All Buttons, Controls and Ports without Removing the Case. It's Made of High Quality Flexible TPU. Unique Pattern to Protect Your Phone. GOLINK is a Trademark Owned by LiangYe. We Never Authorize Any Third Party Sell Our Product in US, Pls Make Sure You Buy Authentic Product from LiangYe. GOLINK Galaxy S7 Case IMD Slim-Fit Anti-Scratch Shock Proof Anti-Finger Print TPU Case For Galaxy S7 IMD(In-Mould-Decoration) Technology. Color Printed under a Layer of PET. It Makes the Print Vivid and Never Fade. Hard Coating Make the Case Anti-Scratch. Matte PET Keeps the Case Anti-Finger Print. Easy to install and Easy access to all buttons, controls and ports without removing the case. 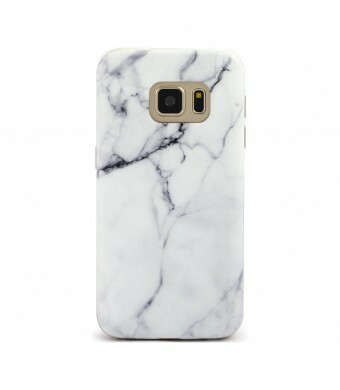 It's Made of High Quality Flexible TPU. 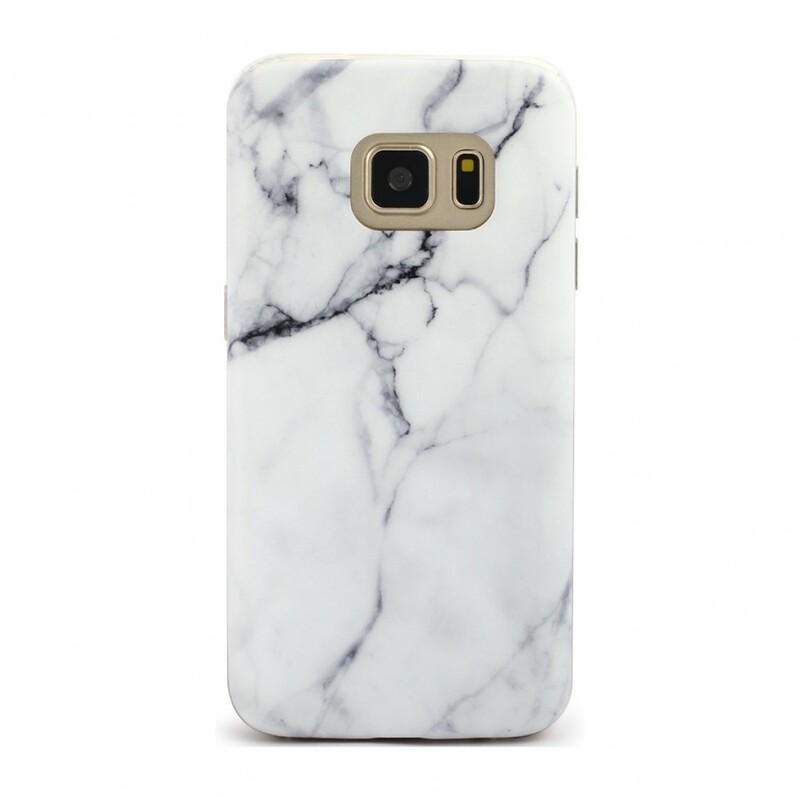 For Samsung Galaxy S7 Only. CASE ONLY, PHONE NOT INCLUDED!! !